A company that started out as a garden focused business, Garden Trading is now well established as a homeware supplier of timeless classic pieces as well as modern industrial items. With all designs and development carried out in the UK, Garden Trading uses artisans and makers from around the world to bring their ideas to life. 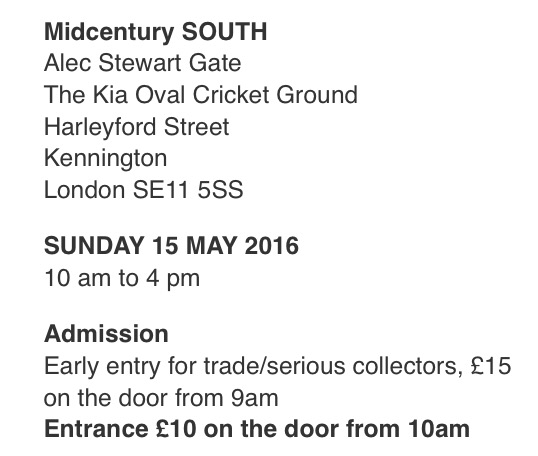 Choose from country house inspired dining tables & storage units, industrial lighting & shelving, and utilitarian kitchenware & accessories. On trend, on your high street and on your budget: these are the three things that are great to hear when shopping for all things interiors. Unexpectedly we stumble upon browsing Argos and find numerous lovable homewares and furniture that tick many boxes including amazing prices. When we just focused on grey – our beloved colour of the year – we found many delights for the home (see picture) from lamps at only £24.99 to huge rugs at under £125! Argos have great brands under their belt, including Habitat, but their own designs are up there at the top with being cool and on trend. Our top picks after lighting and rugs include throws, dining sets and cushions! Discovering TipJunkie was a good moment. 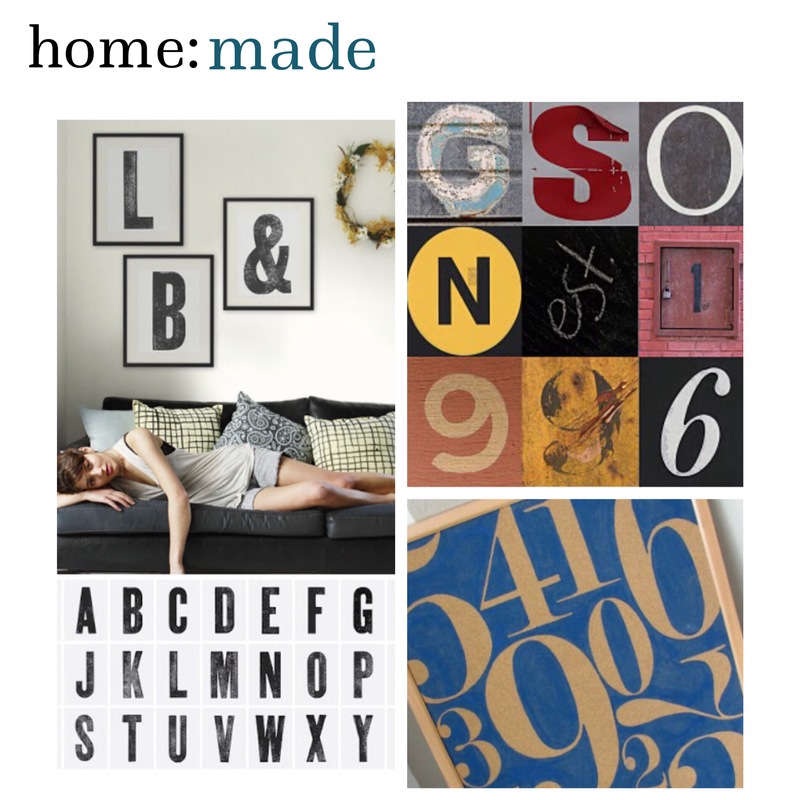 A collated selection of DIY projects all designed with the typography fan in mind. From creating giant initials to hang on the wall to decoupage with book pages to word art, this feature has 16 projects to have a go at. Our favourite DIY is the printed letters or numbers on a cork board, as featured in last Friday’s trend post. Either freehand or with stencils, with emulsion paint and a brush or sponge, you can get creative with words, letters and numbers on a simple plain cork board (see bottom right in the picture). A good spray varnish finish will help to ensure your work lasts and won’t chip with the daily use. Home accessories and styling created with typography designs are the perfect way to personalise your home, whether it be the initials of the family hung on the wall, or the pages of your favourite book pasted onto the wall, a quote you love on a giant canvas, or even stencilled letters spelling out ‘welcome’ on a wooden hallway floor as you enter the house. Design is loving pineapples right now. They feature in pattern, fabric, accessories, even jewellery. We love this H&M gold (on trend!) pineapple that contains a candle. So once you burn the candle, you have a great little storage pot for trinkets. Have a look round the rest of the H&M Tropical Appeal trend collection to see their other pineapple pieces as well as homewares featuring palm trees, monkeys and bananas! 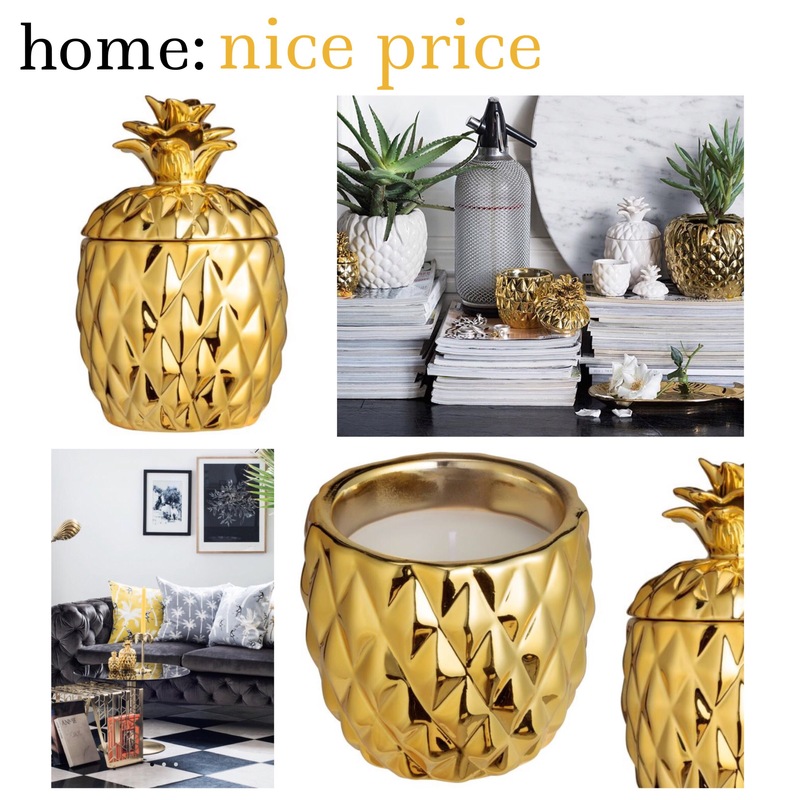 For more pineapple appreciation head to interiors and homeware brand SS Thomas who have pineapple candle sticks, fruit bowls, tumblers and glasses!